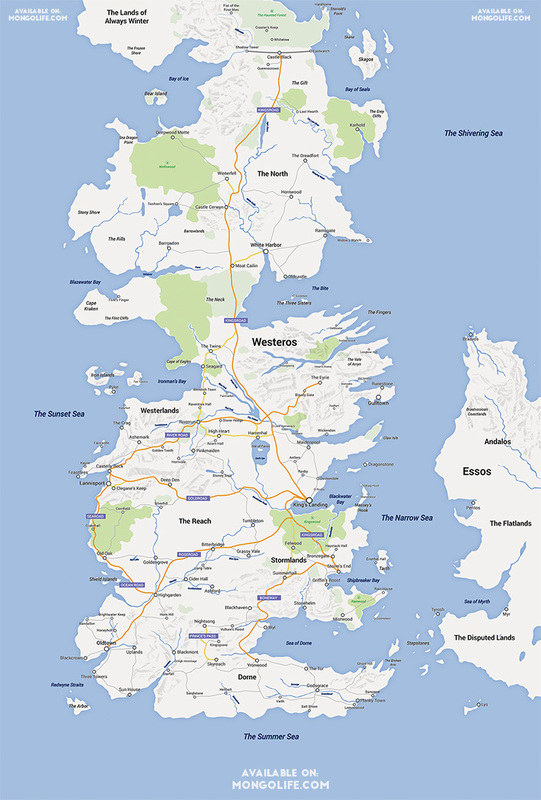 Reddit user selvag posted a map he made of Westeros May 6. Selvag said he made it in Illustrator and then touched it up in Photoshop. Unfortunately, it doesn't include street view. If you need a very impressive map of a fantasy land to set beside your fancy decanter, you can buy one here.